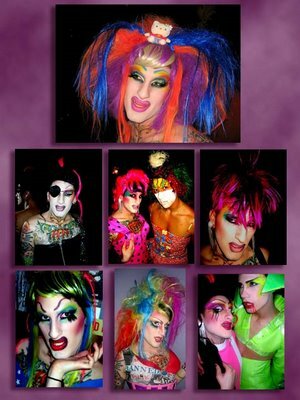 Running a company that specializes in providing drag queens for parties and events can be completely unpredictable. One day we'll appear at an intimate birthday soiree, the next day we are dressed for a theme in a room full of celebrities, and a week later we're strutting our stuff at a Bar Mitzvah. Every time the phone rings a new opportunity arises.